Dr. W. Donner Mizelle is a native of Lafayette, Louisiana. After graduating from Lafayette High he attended Louisiana State University. His strong desire to make a difference in people’s lives directed his decision to pursue optometry and transferred to the University of Houston where he earned his Bachelor of Sciences degree and ultimately his Doctor of Optometry degree in 1982. Dr. Mizelle has been an Adjunct Professor to the University Of Houston College Of Optometry since June of 2012. 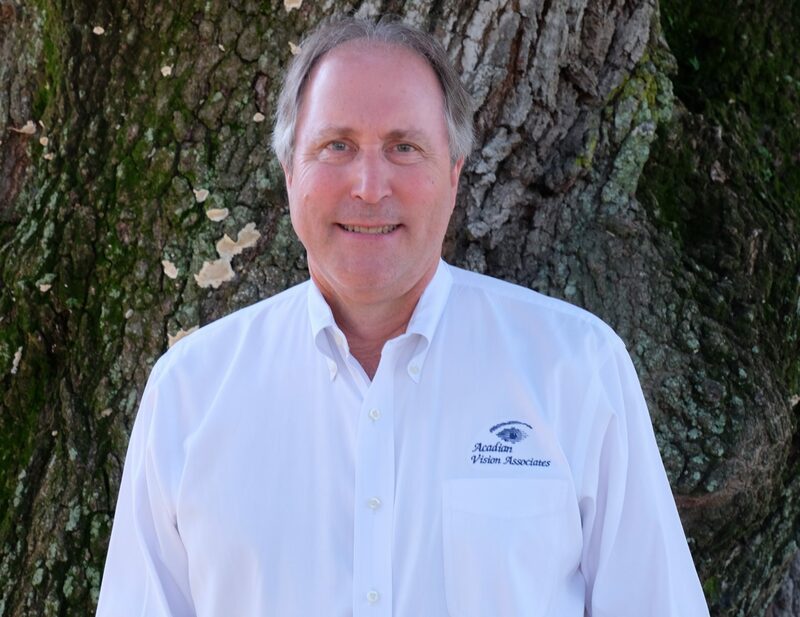 Dr. Mizelle has been practicing optometry in Acadiana since 1982. His specialties include pediatrics, geriatrics, glaucoma diagnosis and treatment, diabetic treatment, contact lenses, cataracts, dry eyes, and YAG laser procedures. Dr. Mizelle is very active in both professional and civic organizations. He strongly believes in giving back to the community and caring for the eyes of all those in need. Outreach programs represent an opportunity to show the community the level of commitment in making a difference in other’s lives. Outside of work you’ll find Dr. Mizelle loves to travel, golf, water ski, snow ski, hunt and fish and enjoys photography, gardening and working in the yard. He has been happily married to his wife Cindy (our office administrator) since 1983 and has two wonderful sons.